A Case of You first featured on John Mitchell's classic album Blue in 1971. 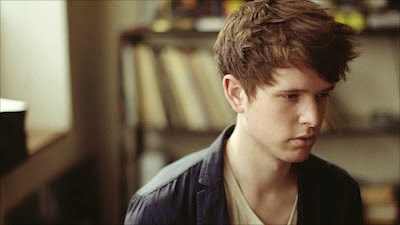 In 2011 James Blake covered it for Zane Lowe's Radio 1 show and it was later released as part of his Enough Thunder EP. A Case of You also was one of the extra tracks on the deluxe edition of his self titled album. The video features actress Rebecca Hall. His cover of the Feist song Limit to Your Love was also one of my most favourite songs last year.